Any time you go into a bank and open a new account, they typically ask if you want “overdraft protection.” They tell you it is a “benefit” the bank offers its customers, but you should know that it also benefits them. Banks make a lot of money from overdraft charges and fees. In the past, overdraft protection was extended as an occasional courtesy to bank account holders where the bank extended credit to avoid a check being bounced. Seeing the amount of revenue overdraft charges could generate, however, banks began to routinely offer it. In the past, you could absentmindedly swipe your ATM card through at the store, become overdrawn in your bank account by just a few dollars, and then be put on the hook for an overdraft charge of $25 or more. Back in 2010, federal rules were enacted that prohibited banks from charging overdraft fees on ATM and one-time debit card transactions unless the consumer affirmatively opted in to the overdraft protection program. If consumers don’t opt in, banks may decline a transaction, but can’t charge a fee. The “opt-in” rule affects both new accounts and existing accounts. And so some banks — always making sure the revenue from fees is well protected — started having consumers opt in to overdraft protection affirmatively. In January 2017, the Consumer Financial Protection Bureau (“CFPB”) took one of these banks — TCF National Bank — to task for tricking consumers into costly overdraft services. In a complaint, the CFPB alleged that TCF designed its application process to hide the fees and make overdraft seem mandatory for new customers to open an account. The CFPB also asserted that TCF adopted a “loose definition of consent” for existing customers in order to opt them into the service and pushed back on any customer who questioned the process. TCF motivated bank employees to get customers to sign by offering bonuses. So the next time you go into the bank to open a new account, don’t believe the hype that overdraft is your protection and something that comes casually with every bank account. If you are unsure if your current account has overdraft protection, contact your bank and ask. 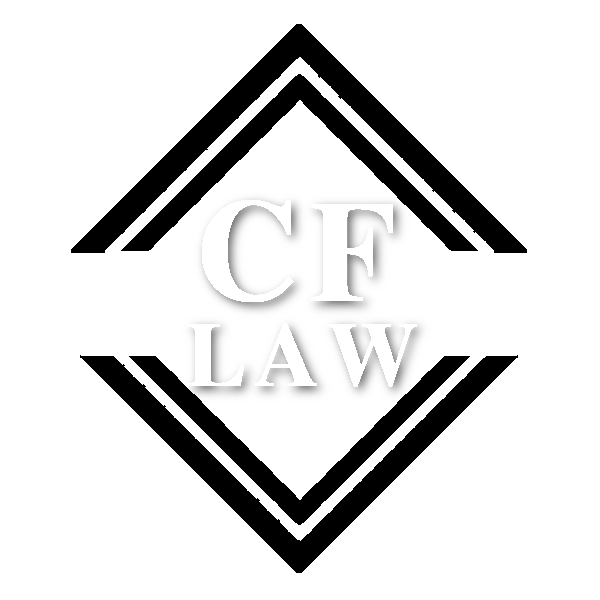 Finally, if you are finding yourself in a difficult financial situation and need to talk to an attorney about possibly filing for bankruptcy and you have outstanding bank fees and overdraft charges, contact the Law Offices of Catherine E. Finnerty and we will explain your options, including discharging those outstanding fees through bankruptcy.